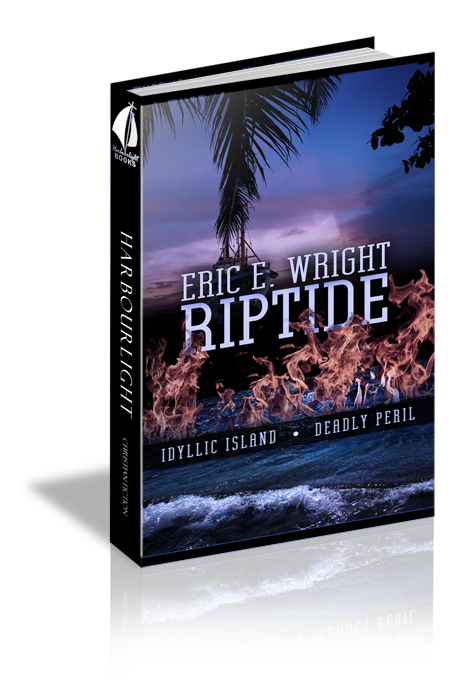 I thoroughly enjoyed reading Riptide by Eric E. Wright. It was fast-paced with many twists and turns which made exciting reading. I loved the island setting and learned interesting facts about the shrimp trade. Not only was it a good read, it also provided helpful insight into coping with divorce and learning to move on after a crisis in life. Well done!